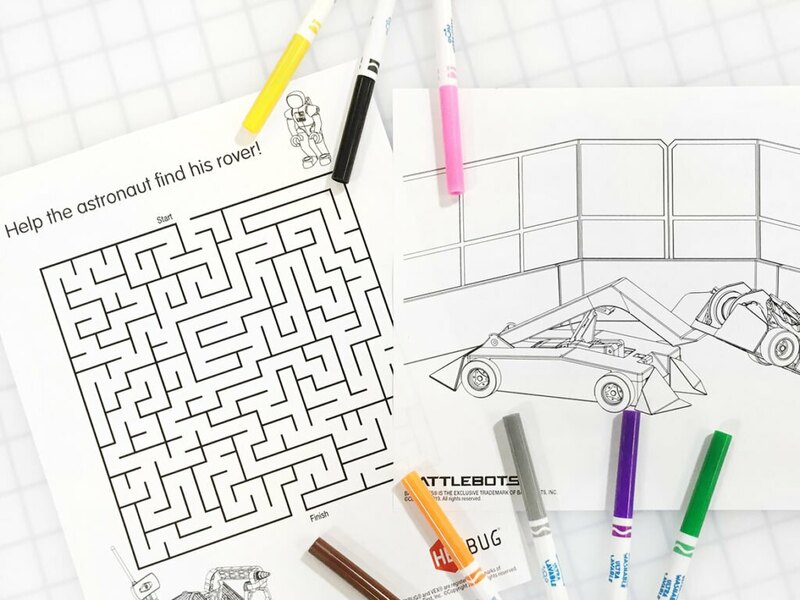 With Spring also comes rain, but with these free printable activity pages, your kids can play on! Rain, rain, go away, come again another day. It’s a classic story. Spring weather finally arrives with three days of beautiful sunshine, but immediately followed by several days of a full-on downpour. That’s why it’s such a great idea to have plenty of fun indoor activities ready for kids at a moments notice. 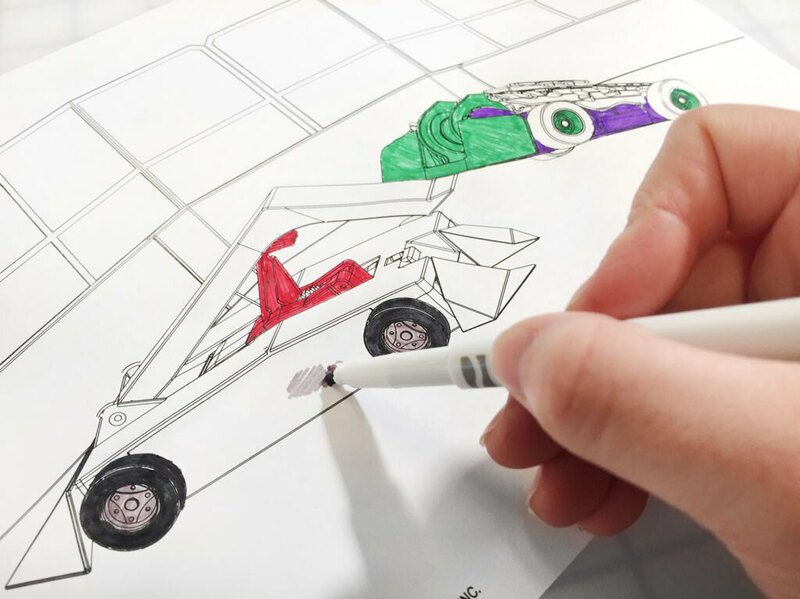 Enter these free printable HEXBUG activity pages. Supplies needed: Printer, paper, pens, crayons, markers, and colored pencils, etc. Transport your little one to planet HEXBUG, where toys come to life and adventure is around every corner. 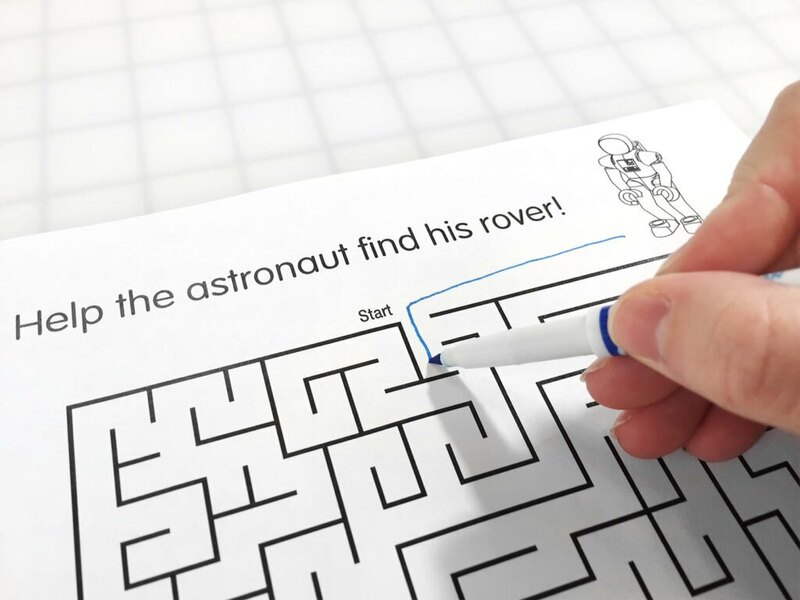 Have them color in their favorite characters and complete the maze for an extra challenge. Click here to download the free printable HEXBUG activity pages. What’s your favorite indoor activity for kids?